Pinot's Palette - Ellicott City is the hottest ticket in town! 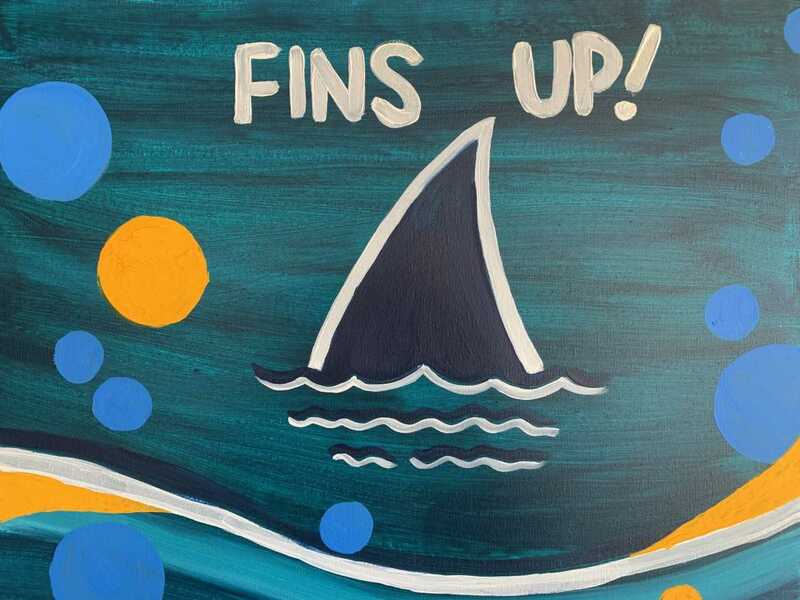 Reserve your seat now to paint, drink, and have fun with us. No experience is necessary! Indulge in one of our lush libations, a cold beer or fine wine from the collection at our bar. We welcome guests (21+) to purchase and consume alcoholic beverages in a responsible manner. Events starting 7 pm or later -18 & up. All other events - see class details. We are located in Turf Valley Towne Square off of Marriottsville Road close to Route 40 and I-70. Ample FREE parking is available. *Note: We are NOT located at the Turf Valley Resort. Pinot's Palette – Ellicott City - wine and painting parties are fun for all occasions, from bachelorette parties to anniversaries to corporate team building events. Ask us about our private parties too! Buy your first glass in the Cool Wine Tumbler -- get lifetime refills for $5.00! !